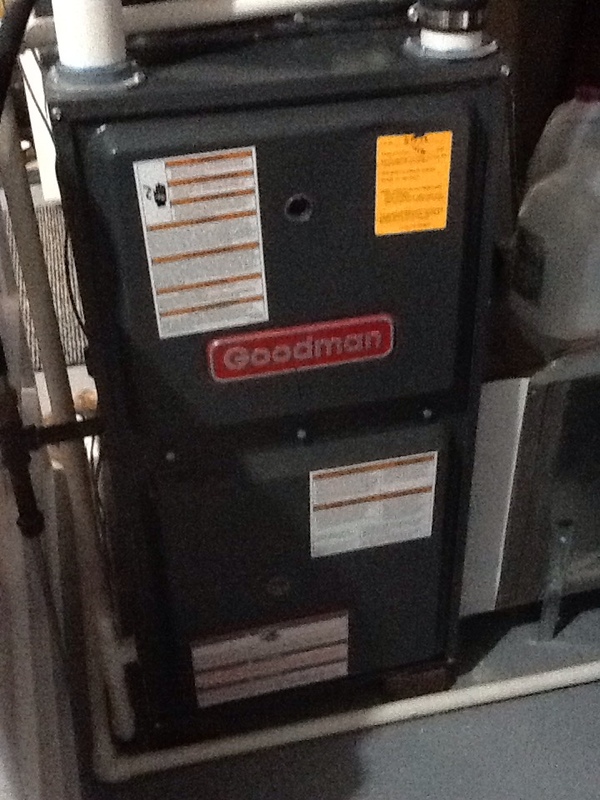 Precision furnace tune up on a Goodman furnace. Clean and check 80% York furnace. No a/c, capacitor swollen circuit open, remove, test to confirm, replace. A/c on! 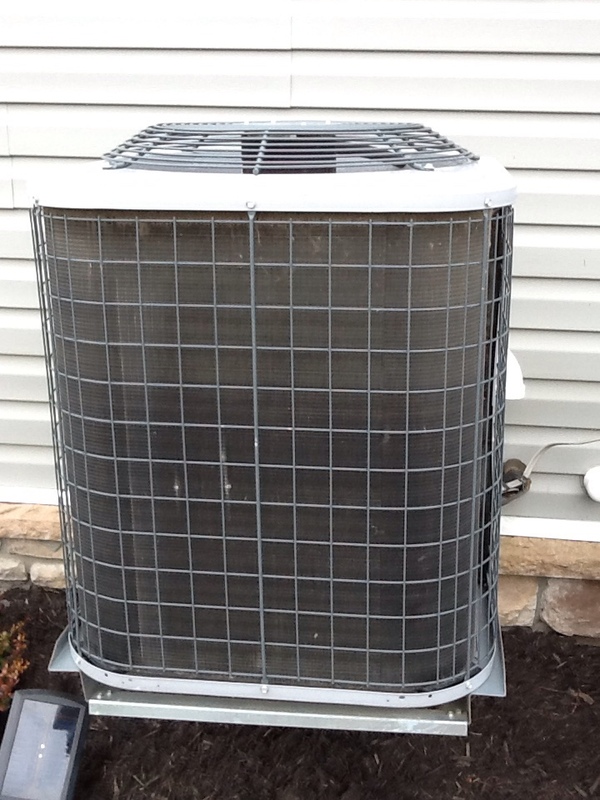 Complete precision tune up of a York a/c system. 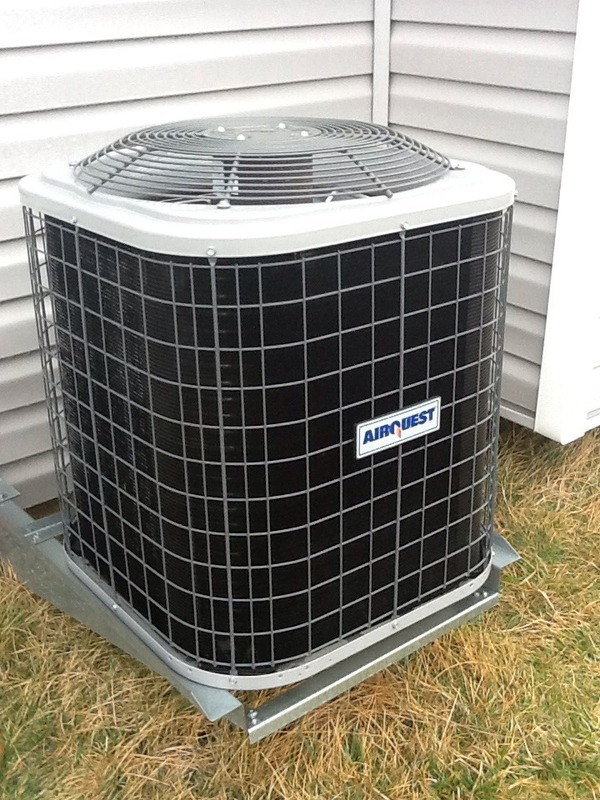 Flat rate no cooling call on a Tempstar air conditioner. 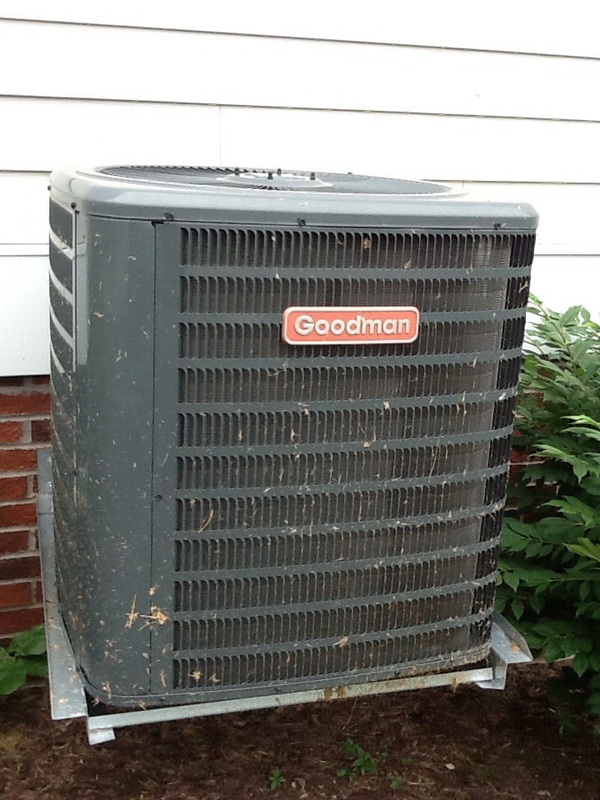 No cooling call on a Goodman air conditioner. 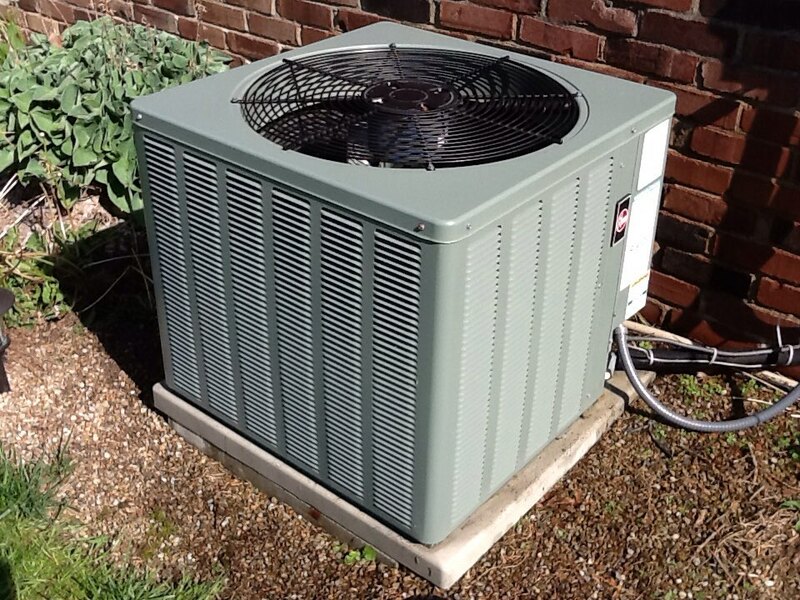 Precision a/c tune up on a Rheem air conditioner. 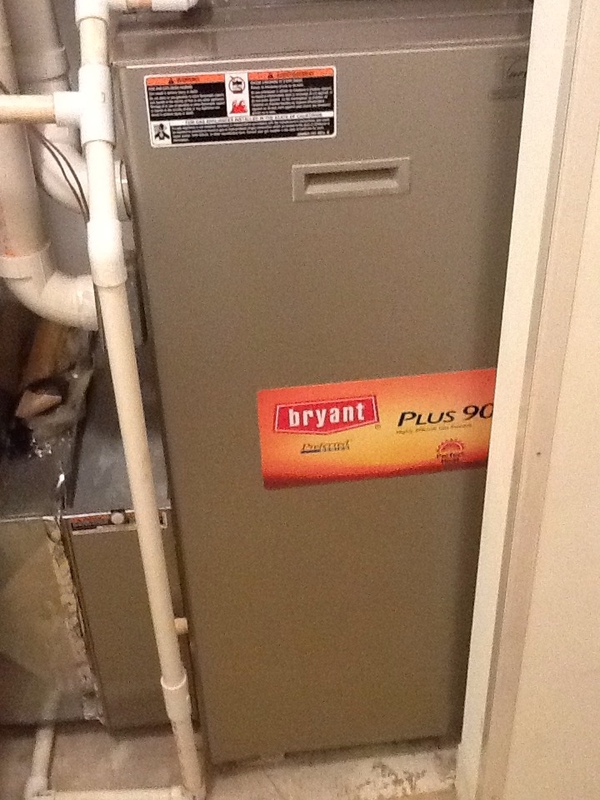 Plus agreement heating check up on a Bryant furnace. 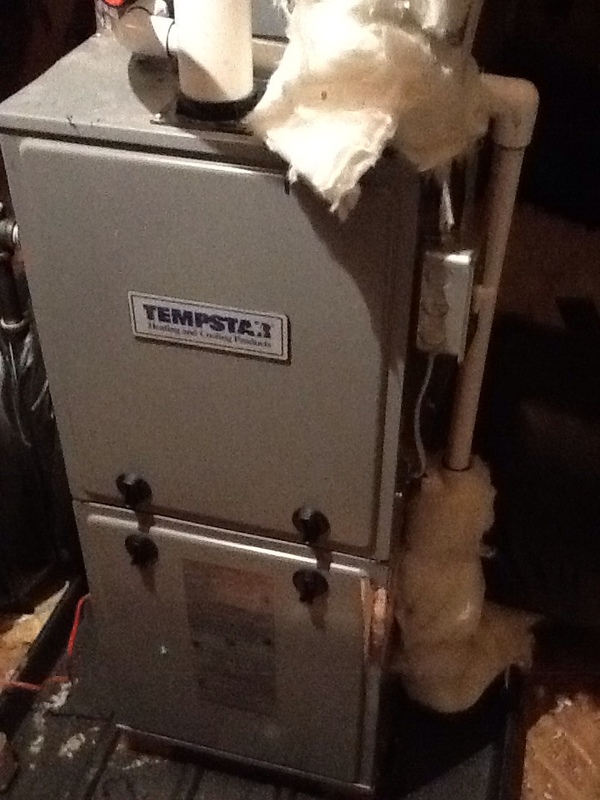 Complete precision tune up of 80% York furnace. 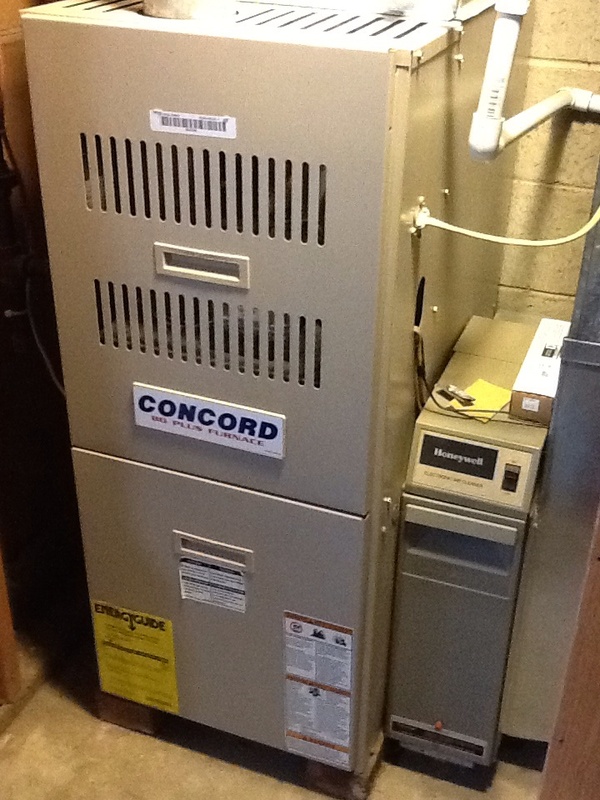 Precision furnace tune up on a Concord furnace. 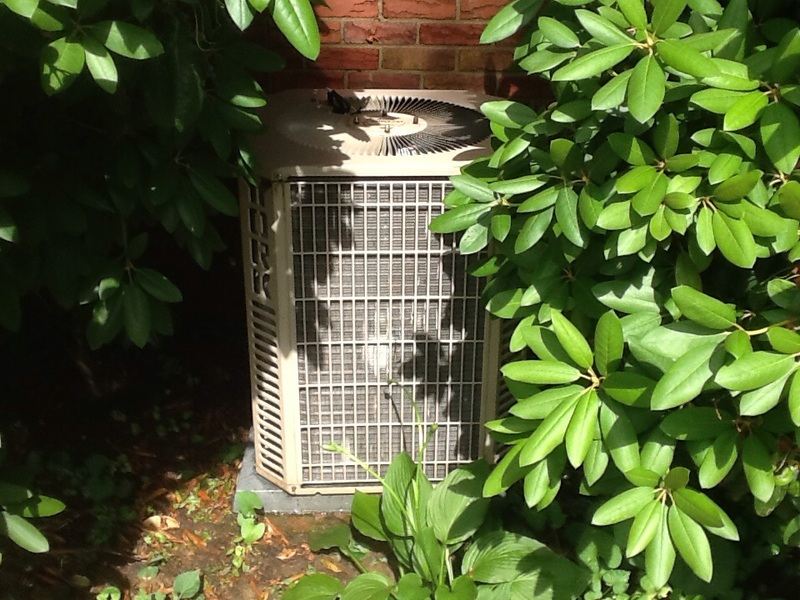 Plus Agreement cooling check up on a York air conditioner. 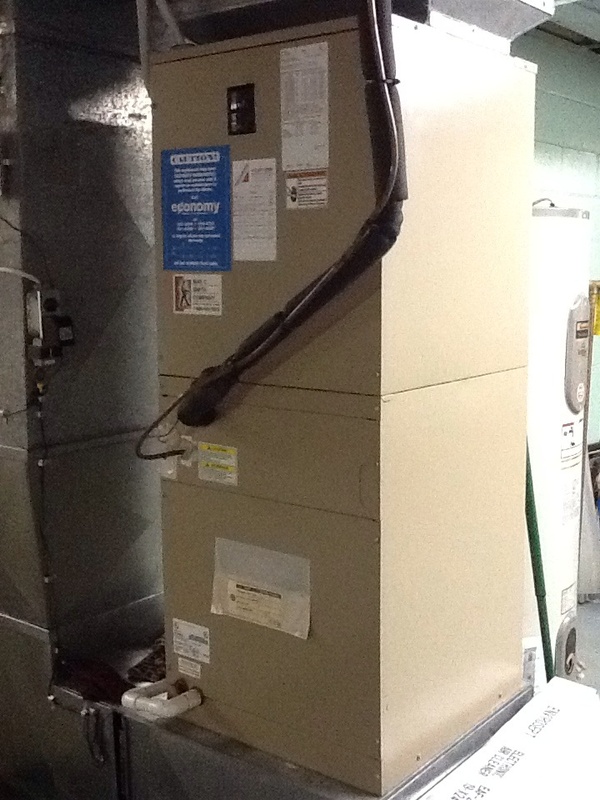 Plus Agreement heating check up on a York furnace & heatpump. 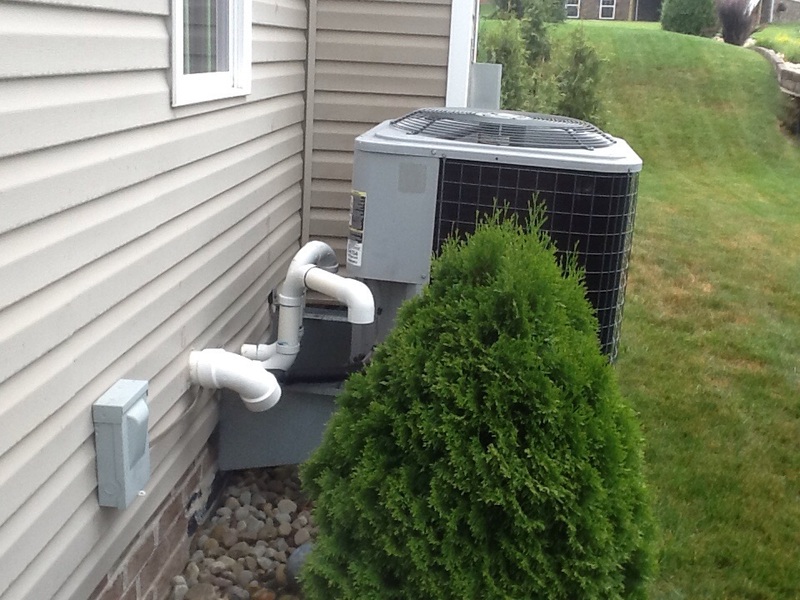 Boehmer Heating & Cooling is the trusted choice for heating and air conditioning services in Valencia, PA and the surrounding area. Contact us today for installation, repair, replacement and maintenance services. Great service! Came when they said they would and provided timely and great service. Fixed the issue promptly and Ed made some recommendations on maintenance. Good guy! I use to work in the service industry and like myself...Ed always goes above and beyond what he’s suppose to do! Always willing to address all my question & concerns! Words to describe Ed: Manticulous, honesty/integrity, knowledge, calm demeanor, and very personable. My wife and I will miss Ed’s tremendous service, once that day comes when he retires. We hope Boehmer realizes what an exemplary employee they have! Have referred Ed to family, we will be hard pressed when the time comes for Ed to retire. You should have Ed groom someone to take his place, when he's a year out from retiring. So we can still have that same knowledgeable, meticulous, and personal tech to continue your services! Signature Agreement heating & cooling check up on an Airquest system. 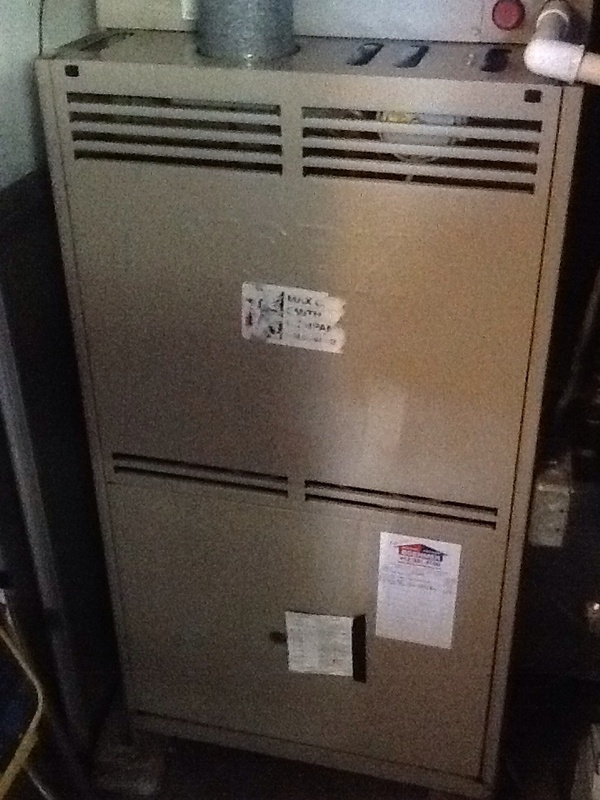 Reexamine furnace issues. Added extra condensate drain to flue pipe. 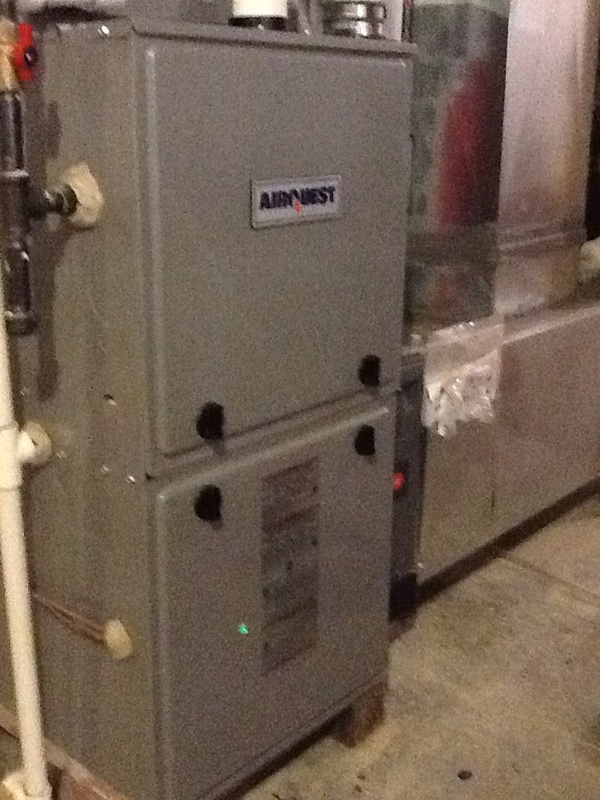 Replace pressure switches on an Airquest furnace. 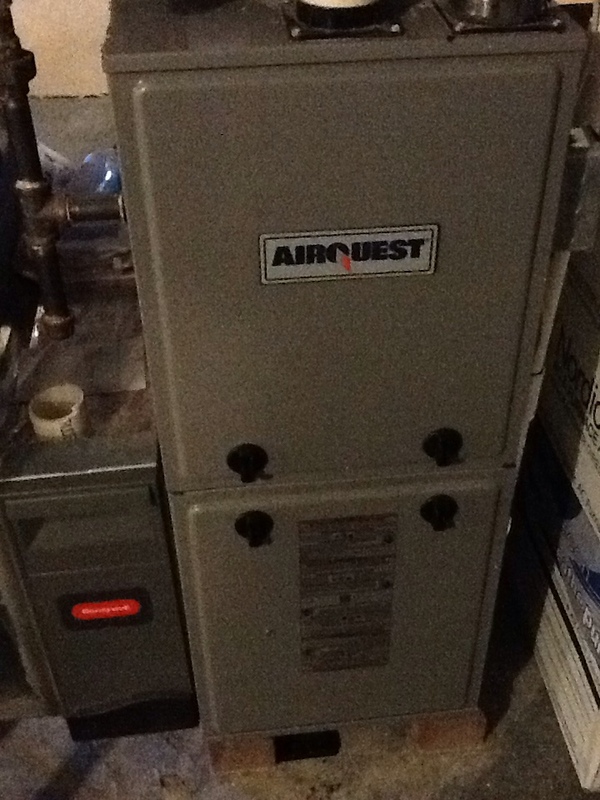 Flat rate no heat call on an Airquest furnace. 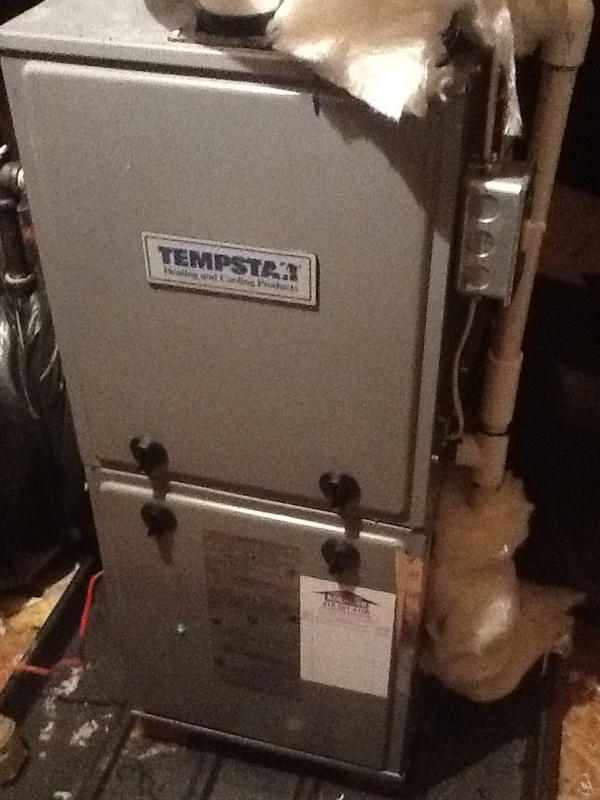 Replace pressure switches on a Tempstar furnace. 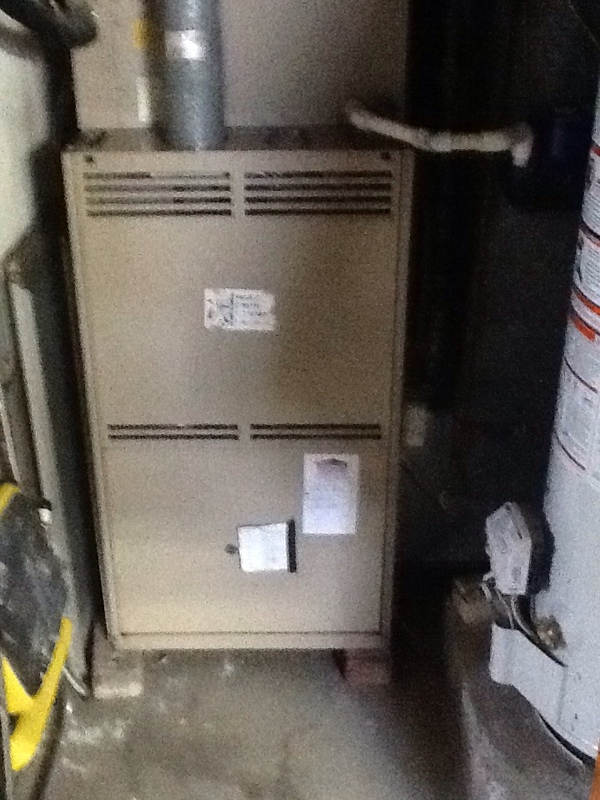 Plus Agreement heating check up on a York furnace. 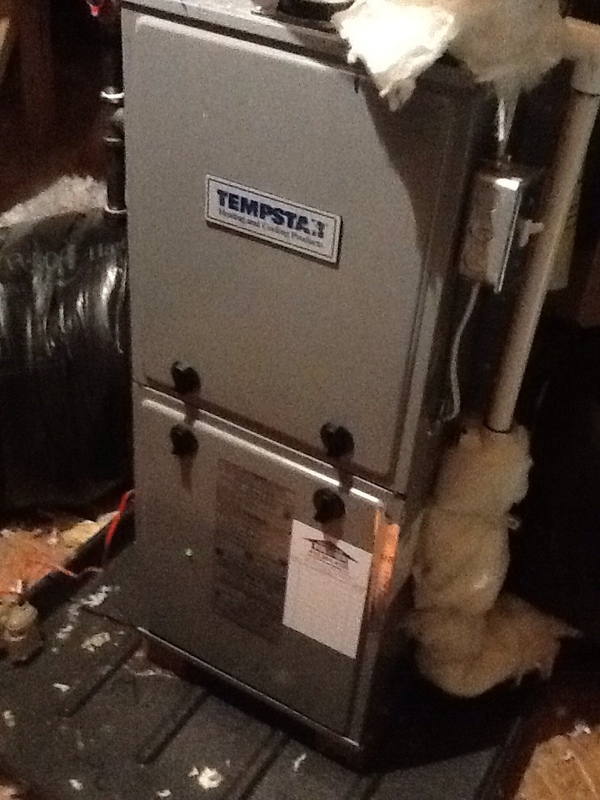 Flat rate no heat call on a Tempstar furnace. 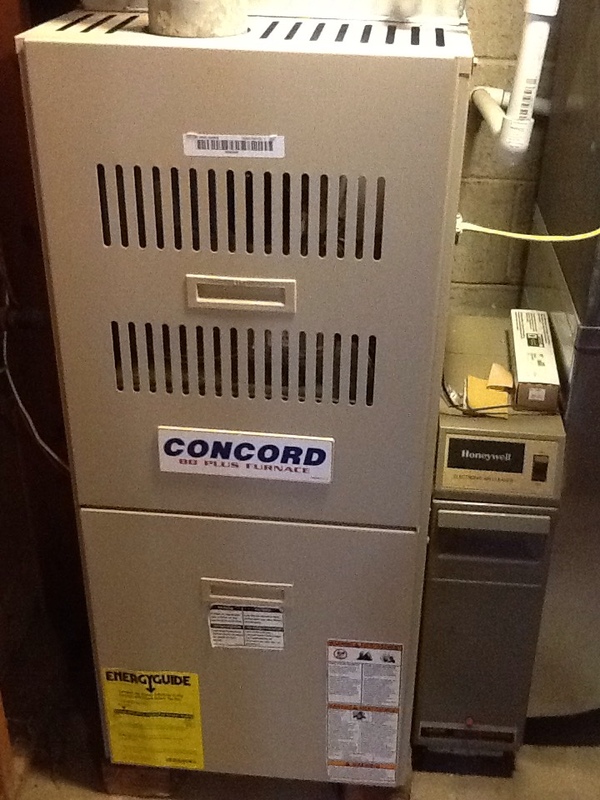 Plus Agreement heating check up on a Concord furnace.